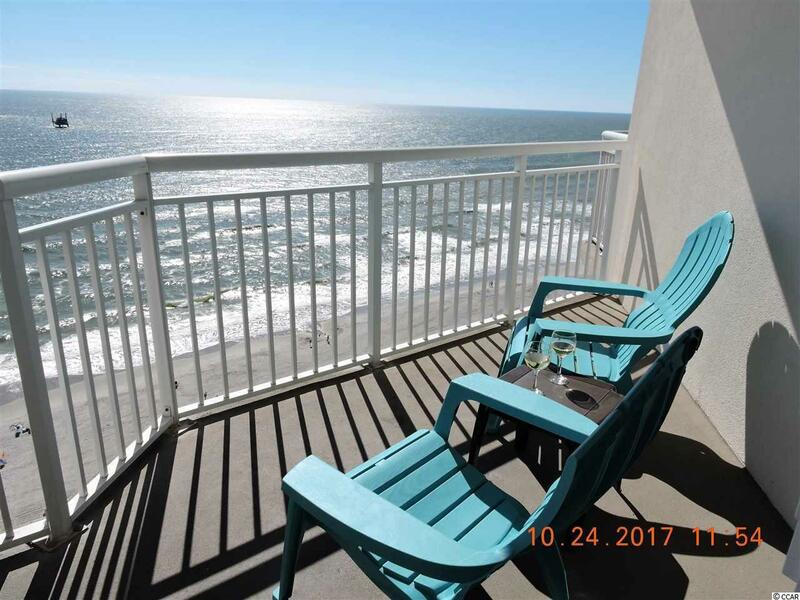 Come enjoy the breath taking views from your 2 private balconies that overlook the beautiful Atlantic Ocean. 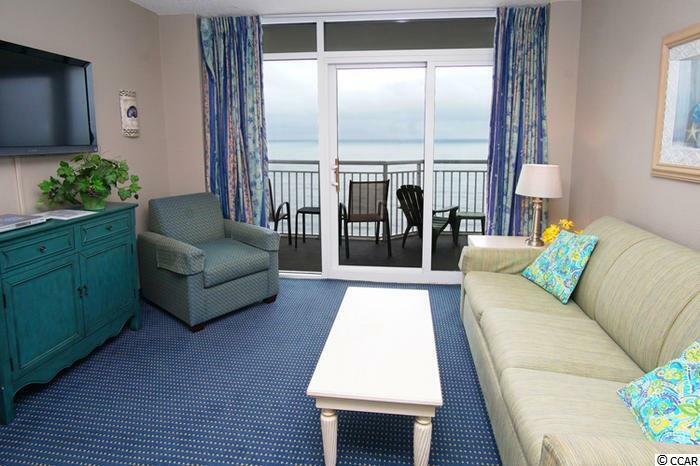 This 2 bedroom 2 bath condo comes furnished, all you need to do is bring your clothes. 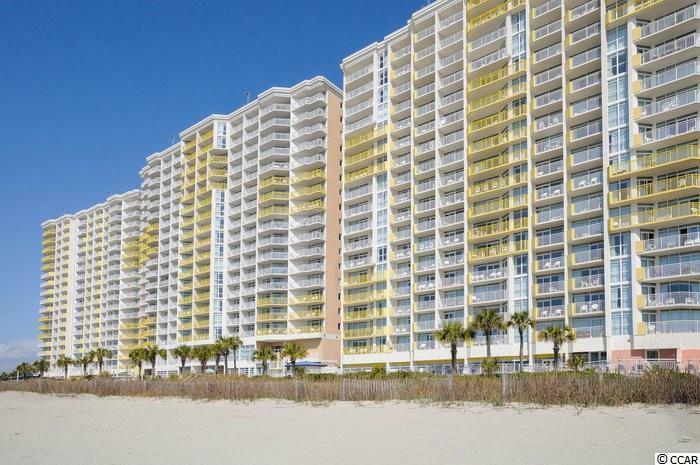 Bay Watch is a highly sought after complex with it's many amenities at your finger tips. 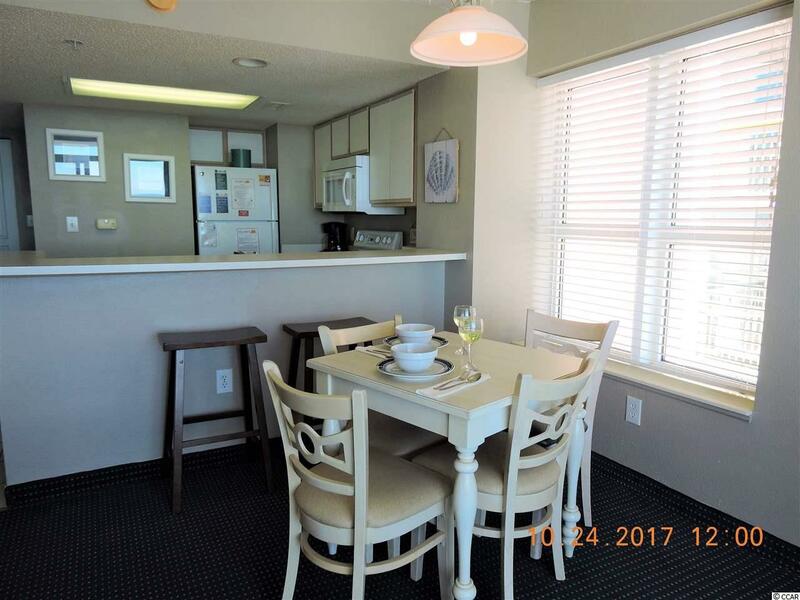 Have breakfast at the on site restaurant then relax in the sun while the rest of the family enjoys the lazy river and pools, both indoor and out. You really need to come see this one before it's gone!